It’s not the nicest of topics but the truth is that not all travel is glamorous and Instagram-worthy. Budget travelers, backpackers, and some unfortunate vacation-goers may find themselves in unpleasant accommodation conditions infested with certain pesky little creatures: bed bugs. Eww. Gross but true. Learn how to prevent bed bugs while traveling with these eight helpful tips! 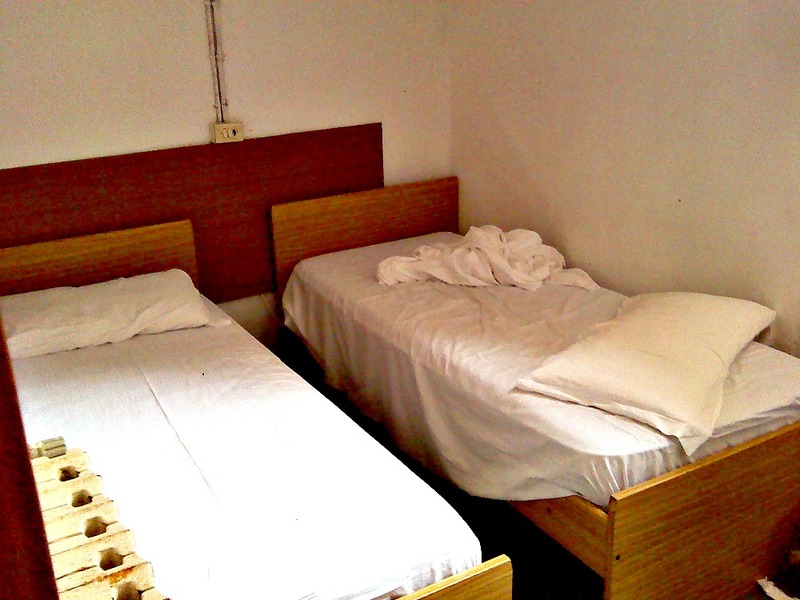 On my first overnight trip abroad, I unknowingly shared a bed with hundreds of hungry bed bugs. I woke up with bite marks decorating my legs, and the weeks that followed included lots of itching. Editor’s note: this happened to me on the first stop on my RTW trip, too! Fortunately, this one buggy experience didn’t stop me from discovering the joy of travel. Instead, I learned more about these tiny creatures and gained a few skills to detect and avoid them. Since this outing, I’ve gone on many more travels and managed to avoid bed bugs each time, including a return trip two years later to the same hotel where I had my first and only bed bug encounter. Travelers are always at risk for bed bugs. 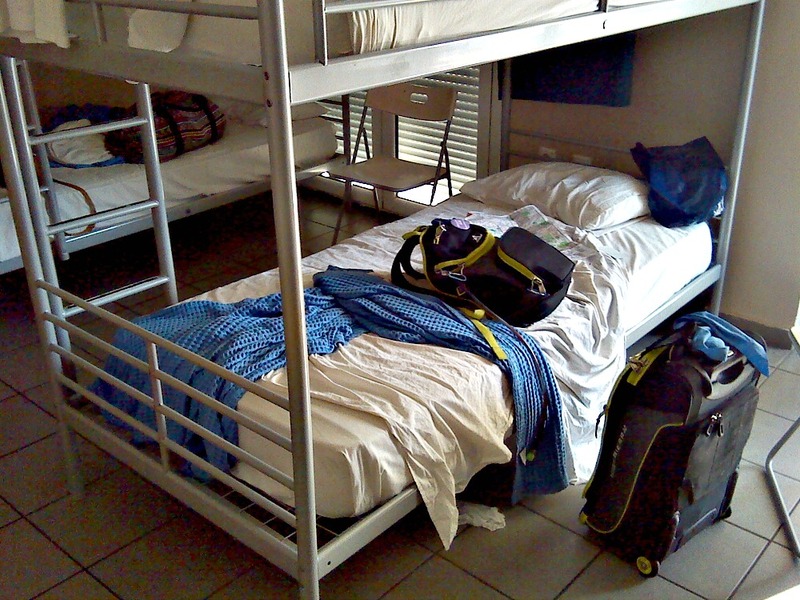 It doesn’t matter if you stay in the swankiest resort or the cheapest hostel. I’ve been impressed over the past few years with the measures that the hospitality industry has taken to reduce infestations, but there are still a few things that we, as individuals, can do as well. All it takes is a few simple items that you can easily fit in your luggage. Note that none of the following can guarantee you an adventure free from bed bugs, but they can help slow the spread of these unwanted hitchhikers. I’ve noticed that suitcases on the market today are mostly black. Although black does go with everything, it’s very difficult to spot bed bugs on a suitcase of this color! 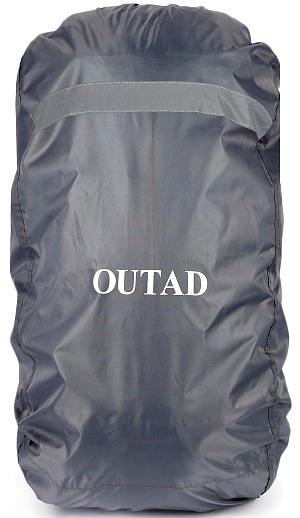 Light-colored bags can help you detect bed bugs earlier. Better yet, a hard-sided suitcase means fewer access points for bed bugs compared to a fabric bag. 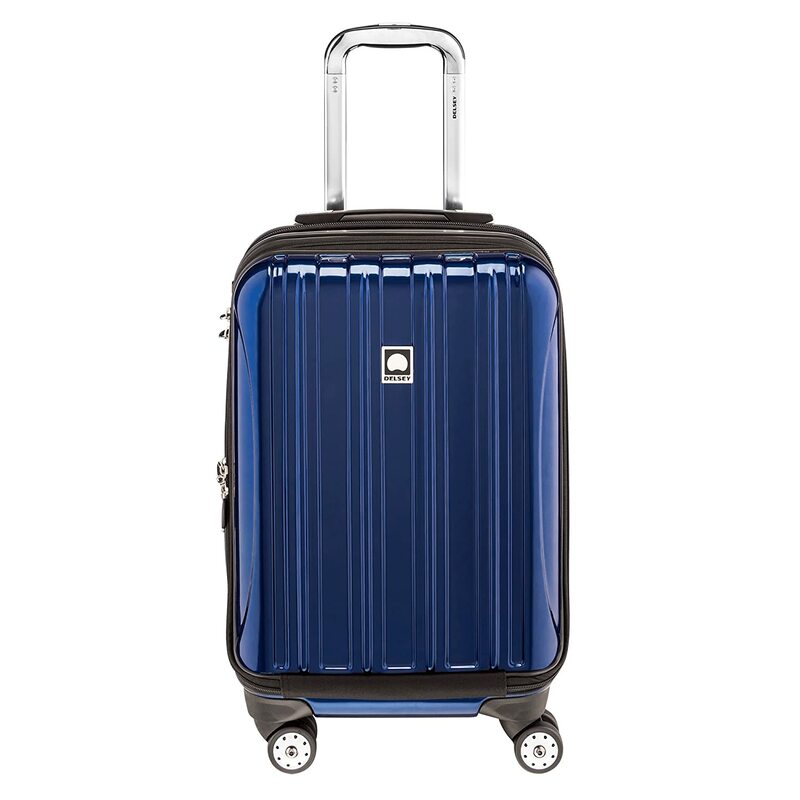 Take a look at the best hardside luggage options available! 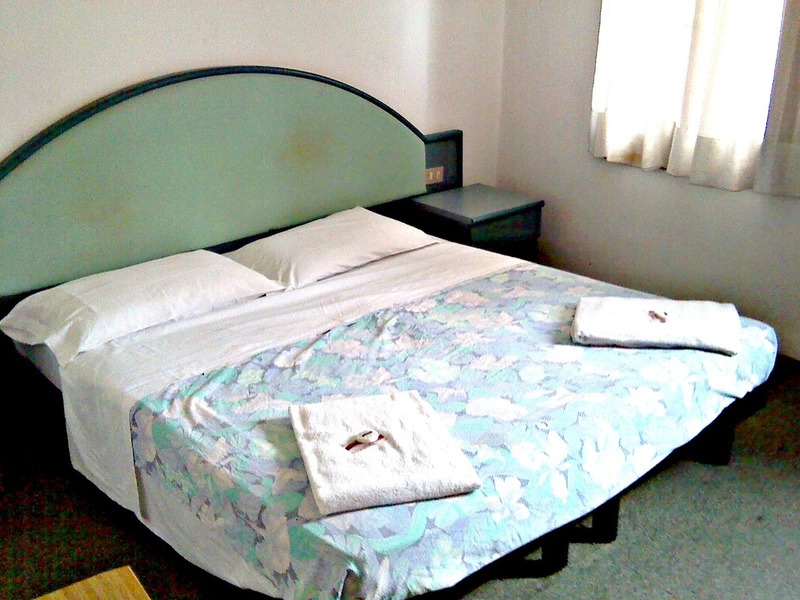 When you first arrive to a new accommodation, it’s a good idea to do a bed bug inspection. Bed bugs thrive in darkness, so turn off the lights and close the curtains to make sure you’re as thorough as possible. Using your flashlight, take the sheets off the bed and inspect the corners of the mattress. If you see little dots, it could be blood, waste, or carcasses of bed bugs. Also, shine your flashlight in outlets, furniture screws, and other tiny hiding places. If you see anything scurrying away from the light, leave the room and notify staff immediately. This may not help you in your mission on how to prevent bed bugs initially but at least you might be able to switch rooms. Find out why we always pack a travel headlamp when traveling to certain destinations! How to prevent bed bugs has alot to do with planning ahead. You should keep your luggage away from any item that has the potential for bed bugs. This includes beds and other peoples’ luggage. When flying, don’t check your luggage but keep your carryon with you. If you’re staying in a hotel, use the foldable luggage holder if it’s provided. If you’re in a hostel, keep your belongings in a metal locker. But there may be some instances where you have no choice but to keep your bag where it will touch furniture and other peoples’ suitcases. Whether you’re using luggage storage or stowing your backpack in the underbelly of a long-distance bus, first put it in a large, heavy-duty garbage bag as a makeshift bed bug barrier. You can use this garbage bag method any time you want to protect your luggage. The drawbacks are that it can be a hassle to put on and take off, and you don’t want your bag to be mistaken for trash! If you do end up getting bed bugs, please keep your luggage bagged up so you prevent spreading it to other travelers. You can also buy a reusable backpack cover or suitcase cover like the one shown above. 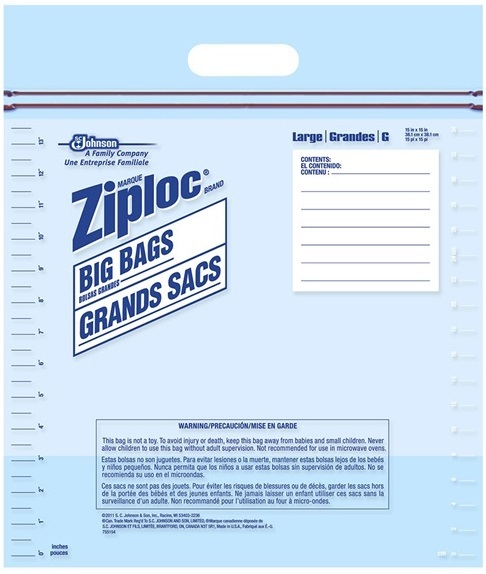 Ziploc bags provide the same kind of protection as a heavy-duty garbage bag, but are more ideal for clothing and other small objects. Using a garbage bag outside your suitcase and baggies inside your suitcase can work double-duty in isolating and avoiding the spread of bed bugs. As a bonus, Ziploc baggies do a great job of organizing your belongings. Take a look at the best luggage organizers! During my bed bug incident, I wore capri sweatpants to bed. The bugs feasted on my calves, but I didn’t have a single bite mark above my knee. I’ve heard from some people that clothing doesn’t always deter bed bugs, but there’s no harm in at least trying to keep them away with a protective layer in your efforts on how to prevent bed bugs. 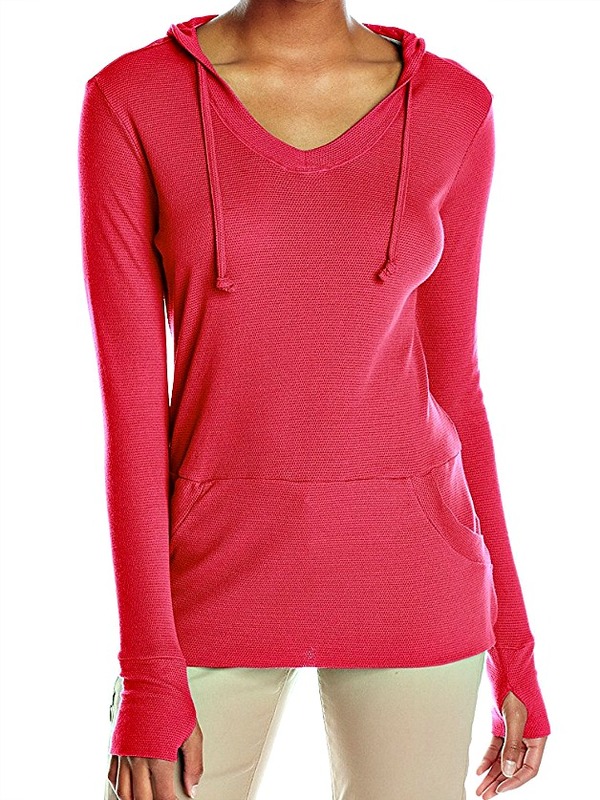 Sleep in long pants and a long-sleeved top whenever temperature permits while traveling. Since bed bugs can infest more than just mattresses, I try to wear long pants on travel days in case they are lurking in a bus or plane seat. I’ll often even wear a scarf over my head while napping because I don’t want my face to be bitten! 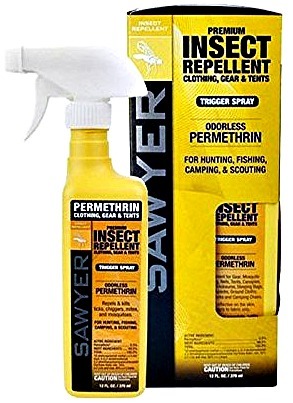 There’s a variety of bug repellant clothing available. Neutral colors might be your best bet if you plan to wear them for anything other than sleeping. Take a look! Even if you insist on wearing shorts and tank tops when you travel, at least make sure that all your clothes can go through a washing machine and dryer. I mostly hand-wash and line-dry my clothes when I travel, but I still check the clothing tags before I pack. If I’m afraid that I’ve had contact with bed bugs, the heat from the hot water and clothes dryer will kill them. Although machine-washable electronics and suitcases would be nice, isolating them and wiping them down has seemed to work so far. 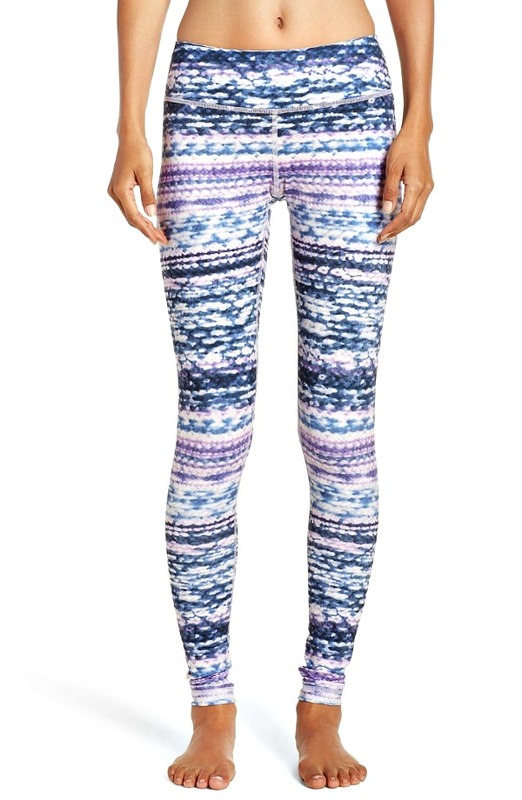 These are the best leggings for women that travel according to our readers! Let’s say, despite your precautions, that you do pick up bed bugs. The good news is, you don’t have many health issues to worry about. Unlike other bugs you may face while traveling, such as ticks and mosquitos, bed bugs don’t spread disease. However, those nasty bite marks they leave behind are at risk of infection. 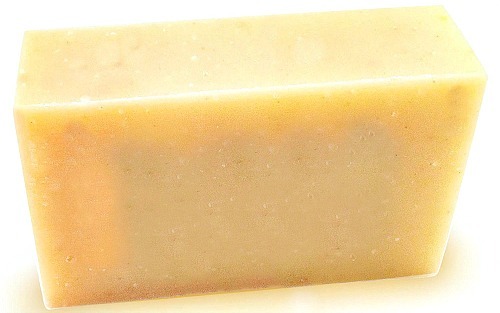 Clean the bites regularly with soap, and you can continue your adventures without delay. Here are 18 other solid toiletries to help you minimize liquids! The bug spray you wear to avoid mosquito bites won’t help you at all with bed bugs. You could purchase a small canister of bed bug spray, but it comes with downsides. Most sprays on the market don’t kill bed bugs; they only repel them. That means the bugs will just hide in harder-to-find places. If you simply want to avoid bed bugs during a short-term stay, a spray might be worth considering. But for long-term stops, these sprays will only prolong the problem. Especially don’t use these sprays if you accidentally bring bed bugs into your own home! There are other products and methods you’ll need to use for an infestation. For mosquitos, these are the best insect repellants for travel! What are your tips on how to prevent bed bugs? Please comment below! I hope you liked this post on how to prevent bed bugs. Please share with your friends on Facebook, Twitter, and Pinterest. Thanks for reading! 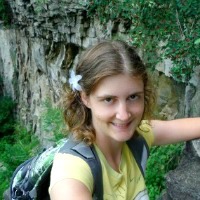 Author Bio: Jessica Lippe craves uncommon adventure and has fond memories in Northern Italy as part of last summer’s Mediterranean Trek. Read about her travels and other adventures at JessicaLippe.com. is there a lightweight sleeping bag that will keep them out??? Hello! I will be traveling cross country soon via train, spending 2 nights each way, sitting in royal blue cushioned coach seats. I have already bagged everything going into my (washable) duffel bags. I will change my clothes in the train station before entering my daughters car. (and bag the clothes I wore on the train.) I will outer bag the duffel bags before they go into my daughters trunk. When we arrive at her home, I will also spray them down with 97% alcohol (outside) when I remove the outer bags, then take the duffel bags to be dried in a laundromat to be safe. Do you think I should also put all my bagged clothes from within my duffel bags into a dryer when I empty the luggage? Also, I am stumped about my purse while on the trains. I will bag my purse with a large zip lock bag (ordered on line). Should I also bag everything within my purse? (wallet, cell phone, etc.) Any other ideas would be great! Thank you so much!!!!! Thank you for the tips. Its my biggest travel fear. What to do if, ever, you bring them home? Try to wash your clothing as soon as you get home and never put your suitcase on your bed. Washing does not kill bed bugs, so don’t put your bedbugs in your washer! Instead, dry your clothes FIRST (when still dirty) in a hot dryer, for 50-60 minutes. Then wash and dry your dirty washable items. This heat treatment will also protect many clothes that you cannot safely wash. After all, you cannot dry all clothes for an hour in a hot dryer after washing, it will damage many clothes. But when heated while dry, many items do fine. Also works for a lot of footwear, cheap small backpacks, etc. But don’t put your favorite sneakers or a fancy backpack in the dryer, it might not survive. I love following your suggestions. Though we can’t travel at the moment, we soon will be again. My biggest fear when travelling… not the bugs as much as the fear of bringing them home and trying to get rid of them then. Thanks for the info!